Just a taste of the wonderful comments about this video! Thank you, to all of you who wrote! I feel a deep desire to help each and all of you reach the level of The Windows To The Sky sessions. 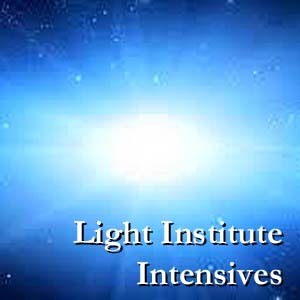 They are the most profound Light Institute sessions that bring you home to your true self and open your consciousness to worlds and realities most people never experience. 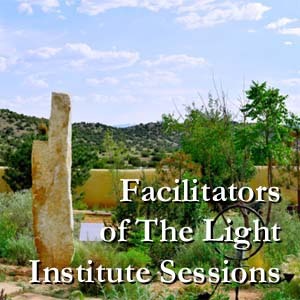 In all my 62 years of working with multiple-incarnations, these sessions hold the key to living a life of enlightenment that can be accessed through The Windows. 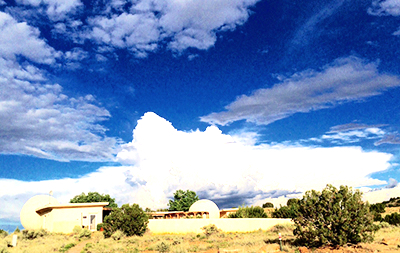 My Higher Self gave The Windows To The Sky to me through a progression of sessions, which are necessary to be mastered before opening The Windows. I will delineate the sessions for you now so that you can see where you are and what needs to be completed--so that you can experience this enlightened level. 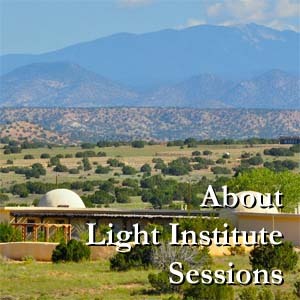 The Light Institute Sessions are four-day sets, beginning first with The Higher Self set. Then the all-important, Clearing the Parents. Next can be Sexuality, Psychogenetics, or the Inner Mother, Inner Father essence sessions--then, Inner Male, Inner Female. At any time one can have theme sessions of their choice, such as clearing others, power, relationship, abundance or Soul Lessons Through The Body. Next in the progression is Clearing the Grandparents and then Inner Grandparents. Lastly are the Windows To The Sky, after which, depending on the themes that are relevant to you, you cycle through the sessions again. 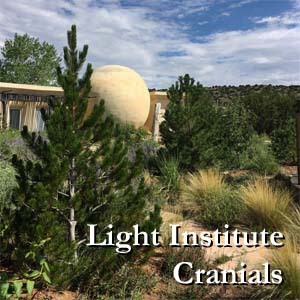 Why Cosmic Citizenry for our 2019 Intensives? To transcend the small, to touch something bigger, greater and infinitely necessary--to expand beyond struggle--to touch the Light. We do not have to struggle, we do not have to be perfect. Enlightenment is within us because the light is within us. We don't have to have the answers at the moment, we just have to have the Light.